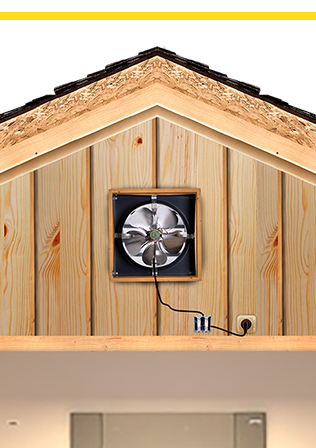 SOLAR ATTIC FANS VS ELECTRIC ATTIC FANS – MORE HYPE WITH NO HOPE? What you may think as “product advancement” is just an ambiguous concept because what is an advancement for someone could not mean the same for another person and can be misunderstood, we can’t call “product advancement” when that means to “take one step forward, two steps back”. You only have to remember the “New Coke” debacle that got many problems to the soft drink enterprise a few years ago to see a case in point. It’s normal that you may think a new revolutionary product that innovates your life is a scam, but for you to know, there is always sometime where technology makes a great change or a great jump in quality, like entering to another whole level, so it’s normal to be suspicious when something is too great to be true. 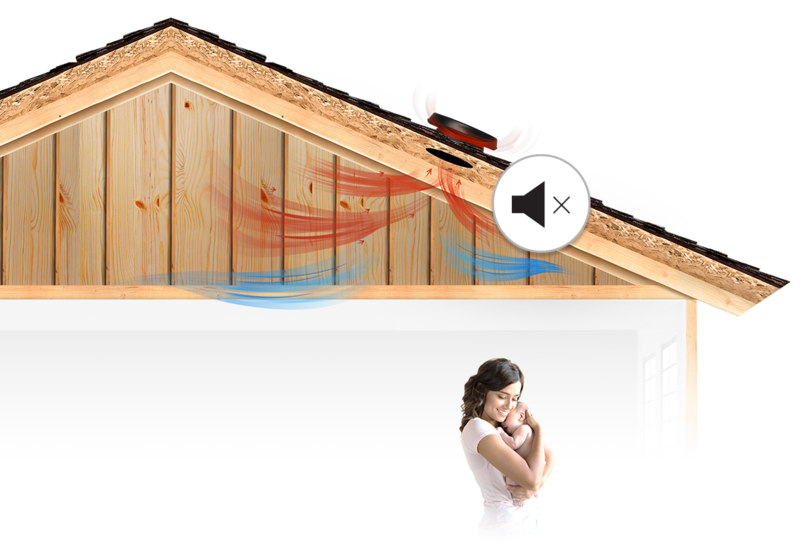 Also the Solar fan’s motor is whisper quiet, so you will never hear any noise from it, you can say goodbye to any distracting vibration or humming, it’s now a thing from the past. 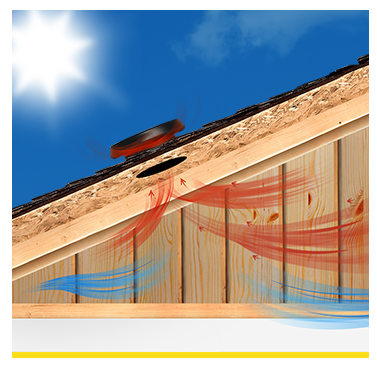 So if you would like a healthier, cooler, and dryer home, consider the benefits of solar attic ventilation. 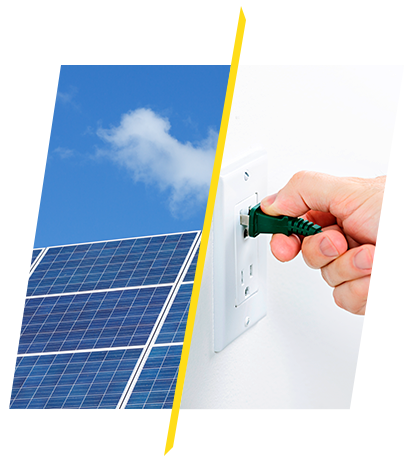 We know that you may have been deceived before by lies from any random seller but this time put aside any suspicion because you can’t lose the opportunity to have a solar fan because it’s part of the wave from the future, the Solar industry, a bright, environmentally friendly and less costly future.